The Armory Party will once again be held at The Museum of Modern Art in celebration of the opening of The Armory Show and Armory Arts Week! 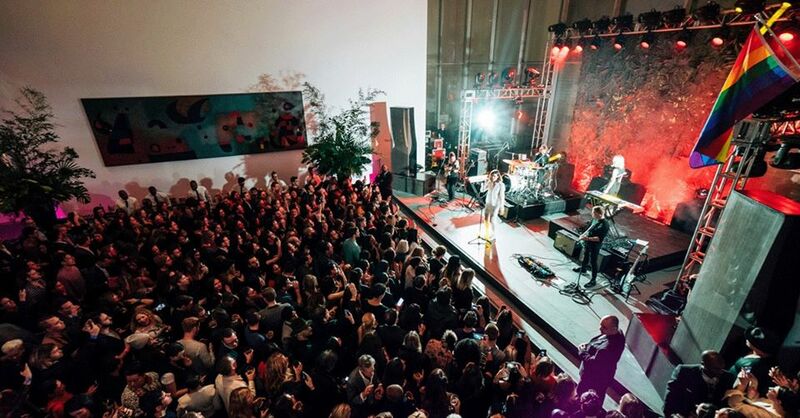 The party features an open bar, a live musical performance by Anna of the North, DJs, and access to select galleries. Party ticket purchase also includes select access to The Armory Show at Piers 92 and 94.